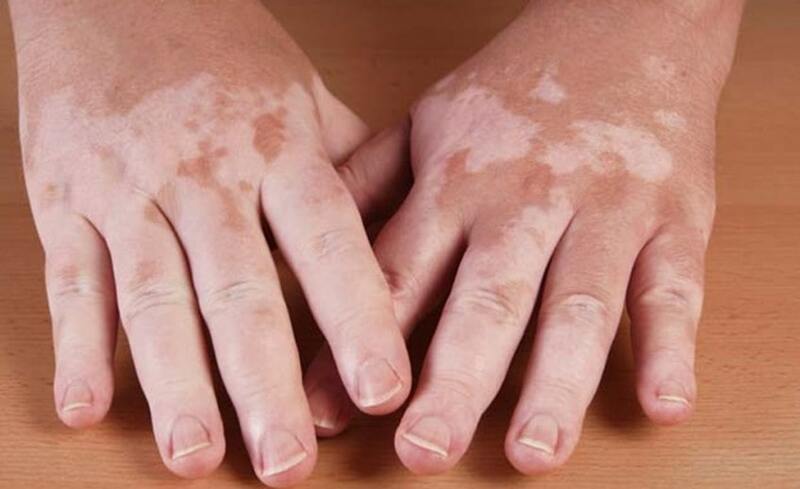 Vitiligo is a condition that causes depigmentation of parts of the skin. It occurs when melanocytes, the cells responsible for skin pigmentation, die or are unable to function. The goal of treatment is to improve the appearance of skin lesions. Depending upon the size, number and location of white patches, an individualized treatment plan (medical, surgical and adjunctive therapies) can be tailor made for the patient.